Forget overhyped Grace Bay! Why bother going abroad when TripAdvisor thinks so highly of India as a beach destination? Stop eyeing foreign shores, because India's Radhanagar beach is as good a bet if a hearty sun-soaking time is all you desire this summer. 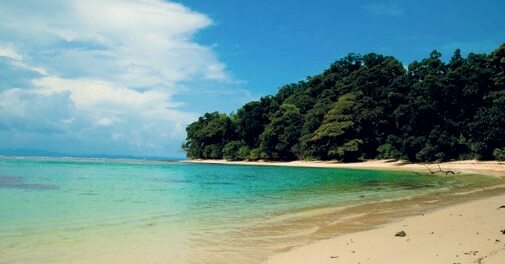 The beach, located in the Andaman and Nicobar Islands, has been cited by TripAdvisor as the top Indian shore to hang out for a healthy tan in 2014, trumping Goa's much-celebrated Agonda. In fact, as many as 25 beaches from India were among the winners of TripAdvisor's Travelers' Choice Awards for Beaches, featuring 322 contenders from various regions across the globe - including Africa, Asia, the Caribbean, Europe, South America, the South-Pacific and the United States. In Asia, India ranks second after Thailand as the country with the most number of winning beaches. Goa lovers, however, needn't lose heart; the state retained the title of India's 'beach capital', with as many as 15 award-winning shores. Odisha made its debut on the list with Puri Beach taking the eighth spot. Are you a Facebook freak? If yes, here's how you can book your next ticket abroad without even opening a separate browser tab. KLM Royal Dutch Airlines has announced a new service that allows customers to do everything from making seat reservations to requesting excess baggage tags and paying the requisite fee through their Twitter and Facebook accounts. Postpayment, customers will be sent a private message on the social networking site, after which they can select the mode of payment and complete the transaction. 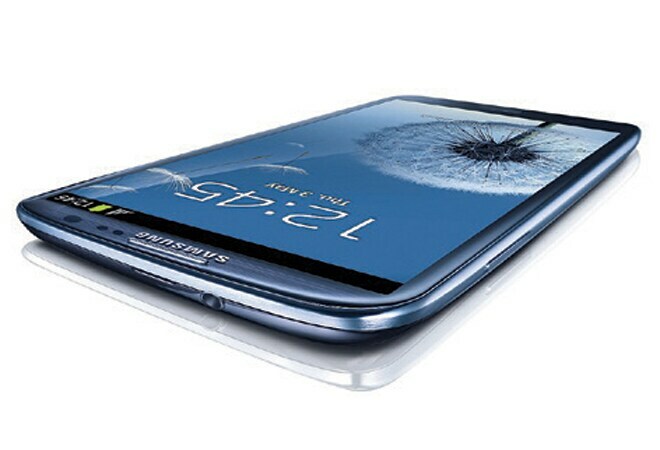 A confirmation of payment is then sent across by one of its 130 social media service agents. 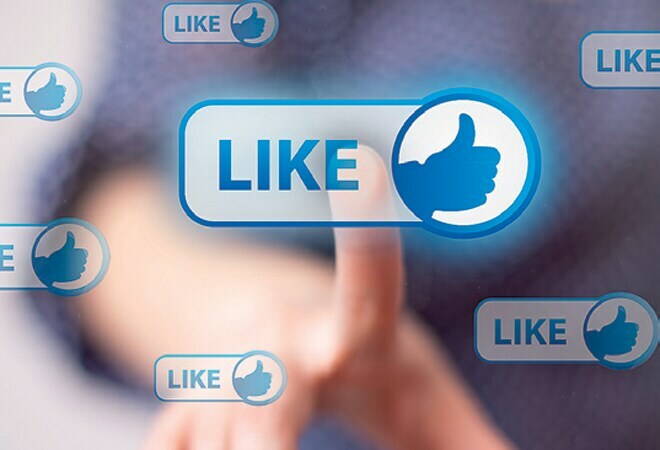 Recently, KLM had gained its five millionth Facebook fan, making it the carrier with the most fans across the world. Yes, we like! Will luxury float in Maldives? Maldives may be Prince William and Duchess Catherine's destination of choice, but that needn't necessarily earn it a free pass from nature's fury. With over 80 per cent of its islands less than four feet above sea level, plans are being put in place to safeguard the country's booming tourism industry from any unexpected disaster. 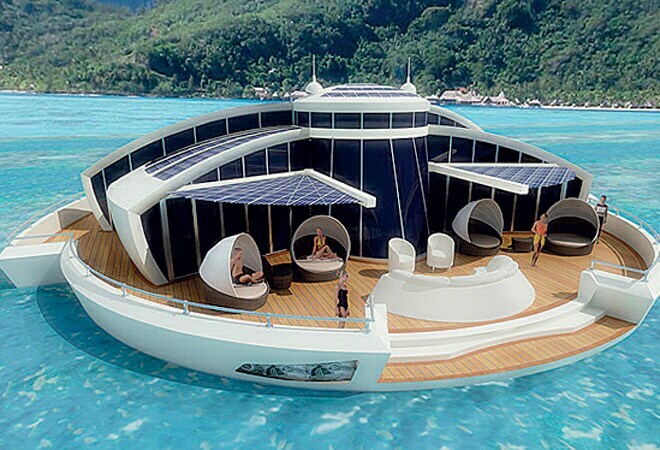 Italian designer Michele Puzzolante of MPD Designs has already proposed the development of $145-million solar-powered floating villas that would serve as holiday accommodation, complete with conference halls, dining spaces and a marina, among other facilities. Tourism of the future, indeed! Wondering which airline is your best bet for that impromptu conference on the other side of the globe tomorrow morning? This study, conducted by Flightstats.com, may have some answers for you. 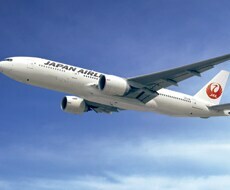 After collecting realtime flight status information on the world's top 200 airline carriers, the flight monitoring portal came up with a reliability ranking that put Japan Airlines right on top - with a 93% on-time departure rate and 89% on-time arrival rate. The others on the list were KLM, All-Nippon Airways, Iberia, SAS and Saudi Arabian Airlines. If business requires you to temporarily relocate to any global city of your choice, insist on Vienna. The Austrian capital has emerged as the city with the highest quality of living in a study that looked at indicators ranging from political stability to social and economic environments, housing and public transportation. According to Mercer's annual Quality of Living report, the Austrian capital boasts of the best living conditions in the world for expats. 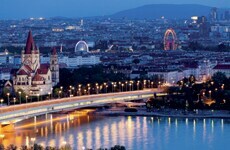 Vienna outranked 223 cities, and is followed by Zurich, Auckland, Munich and Vancouver. While European cities dominated, several Asian urban hotspots such as Tokyo, Kobe, Yokohama and Osaka also found a worthy mention. But the writing's on the wall - you better hurry because Vienna waits for you. If you would like to go on an African safari that does not involve staring listlessly at animals from the confines of a crowded luxury jet, here's news. Luxury travel company Travcoa has come up with a 20-day, 5,600-mile journey through Kenya, Tanzania, Zambia, Zimbabwe, Botswana and SA to mark its 60th anniversary. Not hopping with excitement yet? Try this - a select group of 18 guests will travel through the wilderness on a low-level flight-seeing DC-3 airplane that's capable of landing in the most remote of regions. 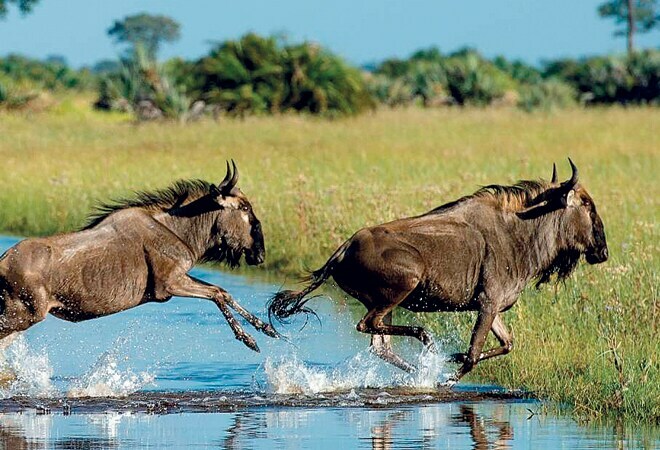 Travcoa promises a rip-roaring adventure featuring guest appearances by the country's big five, comprising lions, African elephants, cape buffalos, leopards and rhinoceroses.